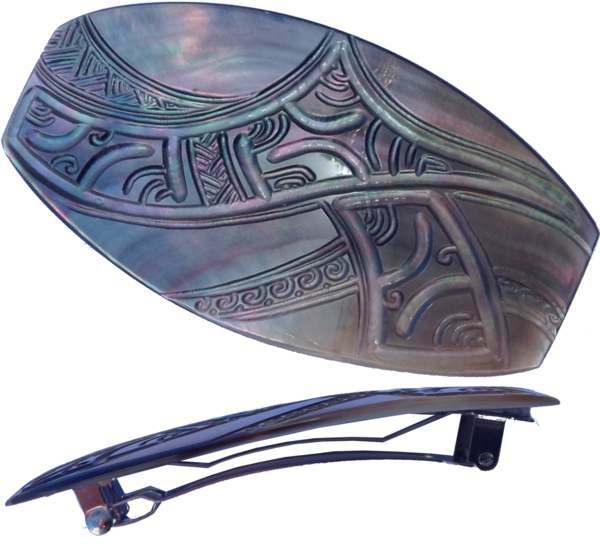 An engraving in dolphin shape decorates mother-of-pearl and symbolize the friendship. 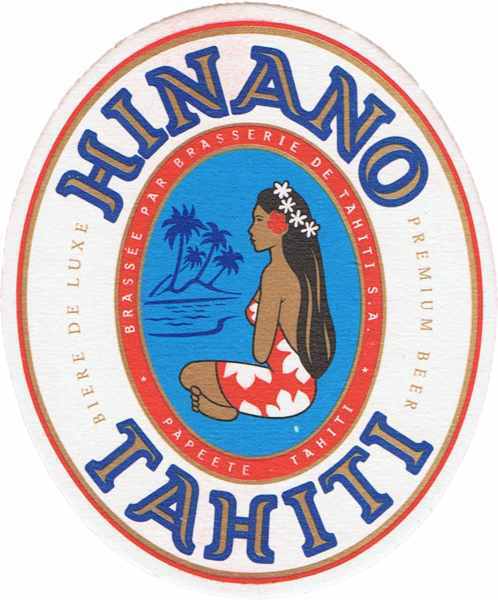 The inscription "Tahiti" is engraved on the bottom of mother-of-pearl. The engraving is highlighted by white to emphasize the motive. This operation is realized by hand.